Like every single year, I didn’t read as much Non-Fiction as I meant to — but I did read a decent amount. These are the best of the bunch. Nathaniel Barber has a real gift at taking embarrassing (mortifying? ), frustrating, and/or inexplicable episodes from his life and turning them into amusing tales. Some of the best descriptive passages I read this year — no matter the genre. 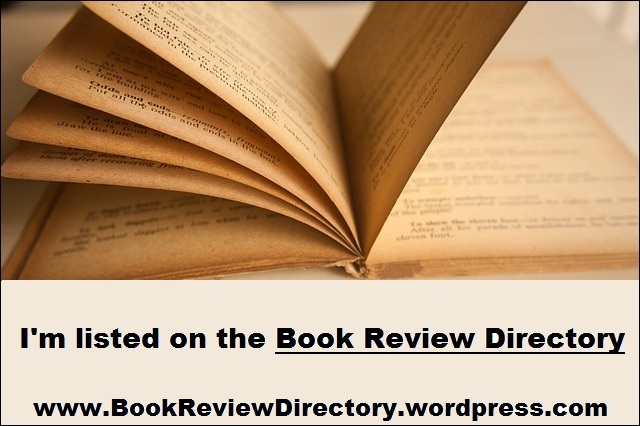 I won’t promise you’ll like every story in this collection of short autobiographical pieces, but you’ll like most of ’em — and you will find something in the rest to appreciate. Fun, heartwarming, and disturbing — sometimes all at once. As Carl Trueman asked Jacobs, how do you give this book to someone with that title? It’s a shame you can’t give it as a gift without implicitly insulting someone, because this needs to be given to everyone you know — especially everyone who spends any time online. Entertaining, convicting, convincing, challenging. This is as close to a must read as I came across last year (maybe in the last two). 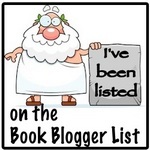 You know how many times I’ve tried to write about this book? I read it back in January and am still enthused about it. 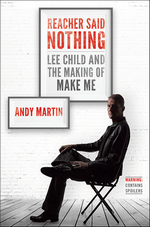 Part literary criticism, part author biography, part fan letter — Martin follows Lee Child through the writing of Make Me, and delivers one of the most enjoyable reads from last year — easy. It’s like the one of your favorite DVDs with a fantastic set of commentaries and special features, but somehow better (for one thing, it’s not like Martin’s drowning out the best scenes with his blather). It reminds me of talking about Child/Reacher with a good friend (which I do pretty frequently) — but Martin’s more erudite than either of us. Just so much fun. 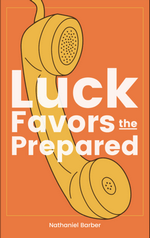 Unlike the Jacobs book, I do know how to give this to people — and I have. The writing could be sharper — but the story? 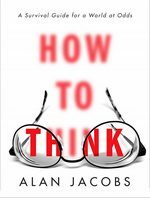 It’ll reshape the way you think about the Holocaust — not by lessening the horror, but by broadening your view. This story of survival is one that will stay with you. Looking for something for her Arizona Republic column, Katrina Shawver found and interviewed Henry Zguda, a octogenarian, who’d been a competitive swimmer in Poland who’d spent three years in Auschwitz and Buchenwald. The interview struck a chord with her and she soon returned to his home to propose they write a book about his experiences. This book is the result of a series of interviews Shawver conducted with Henry, her own research (including trips to the original sites), and some letters, photographs, etc. that Henry provided (some of which Henry pilfered from Auscwitz’ records some time after the war!). We get an idea what life was like in Poland before Hitler invaded and began to destroy the nation and its citizens — then we get several chapters detailing his life in the camps. Following that, we get a brief look at his life in Poland after the war and when the Communists took over, followed by his life in America after that — meeting his wife and living a life that many of us would envy. The bulk of the book is told using transcripts (with a little editing) of interview tapes with Henry, so the reader can “hear” his voice telling his stories. Shawver will stitch together the memories with details and pictures, as well as with bits of her trip to Poland and the camps there. We are also treated to a glance at the friendship that develops between Henry, Shawver and Henry’s wife through the production of the book. More than once while reading it, I thought about how much I was enjoying the read — and then I felt guilty and wrong for doing so. This was a book about someone who lived through Auschwitz and Buchenwald, how dare I find it charming and want to read more (not for information, or to have a better idea what atrocities were committed). I’ve watched (and read the transcript) Claude Lanzmann’s Shoah (for one example), and never once thought about cracking a smile. I certainly never wanted to spend more time with the subjects. This is all because of the way that Shawver told Henry’s story, and Henry’s own voice. I did learn a lot — I should stress. For example, there was mail back and forth between the prisoners and family (for those that were willing to give the Nazis an address for their family), Henry at one point looks at some letters from prisoners online, checking not for names, but numbers he recognizes. Or the idea that there were light periods in the labor duty — not out of mercy, compassion or anything, but because the guards got time off, and there was no one to make the prisoners work. The subtitle does tell us that it’s a story of friendship — several friendships, actually. Without his friends, Henry’s story would have likely been much shorter, with very different ending. It’s easy to assume that others could say that because of Henry, as well. There’s also the story of the brief friendship of Henry and Shawvver, without her, we wouldn’t have this book. There were some moments early on that I thought that Shawvver might be giving us too much about her in the book, but I got used to it and understood why she chose that. In the end her “presence” in the book’s unfolding helps the reader learn to appreciate Henry the man,not just Henry the historical figure. This is a deceptively easy read, the conversational tone of Henry’s segments, particularly, are engaging and you’re hearing someone tell you great stories of his youth. Until you stop and listen to what he’s talking about, then you’re horrified (and relieved, sickened, inspired, and more). 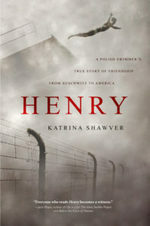 Shawver should be commended for the way she kept the disparate elements in this book balanced while never undercutting the horrible reality that Henry survived. This is something that everyone should read — it’s too easy to hear about the Holocaust, about the concentration camps, and everything else and think of them as historical events, statistics. But reading this (or books like it), helps you to see that this happened to people — not just people who suffered there — but people who had lives before and after this horror. If we can remember that it was about people hurting people, nothing more abstract, maybe there’s hope we won’t repeat this kind of thing.